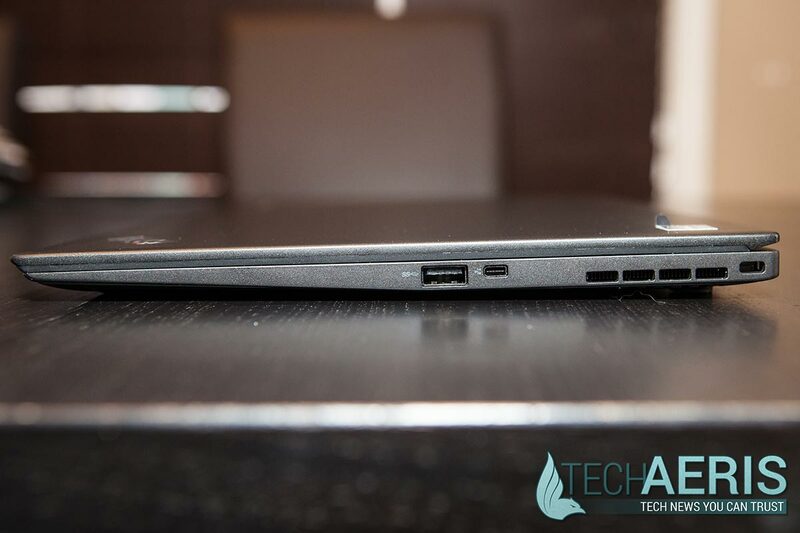 Laptops have become thinner and lighter in recent years, and in the portable ultrabook market many are trying to be the thinnest or lightest without sacrificing functionality and performance. 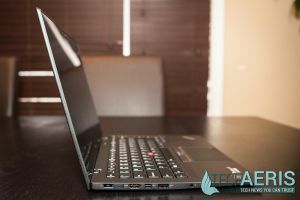 Lenovo has updated its ThinkPad X1 Carbon Ultrabook and we take a look at how it measures up performance wise in our Lenovo ThinkPad X1 Carbon Ultrabook review. 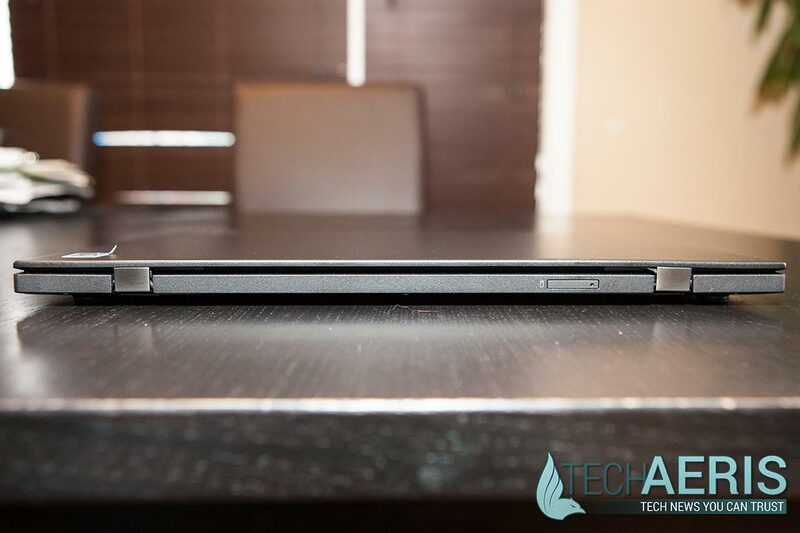 At only 0.7″ thick, it truly is one thin laptop. 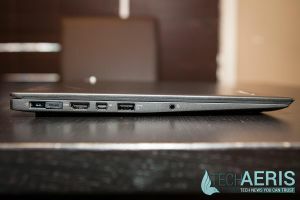 The laptop itself is well constructed and feels solid and even though it is relatively light (coming in just under 3 lbs) it has a nice weight to it. 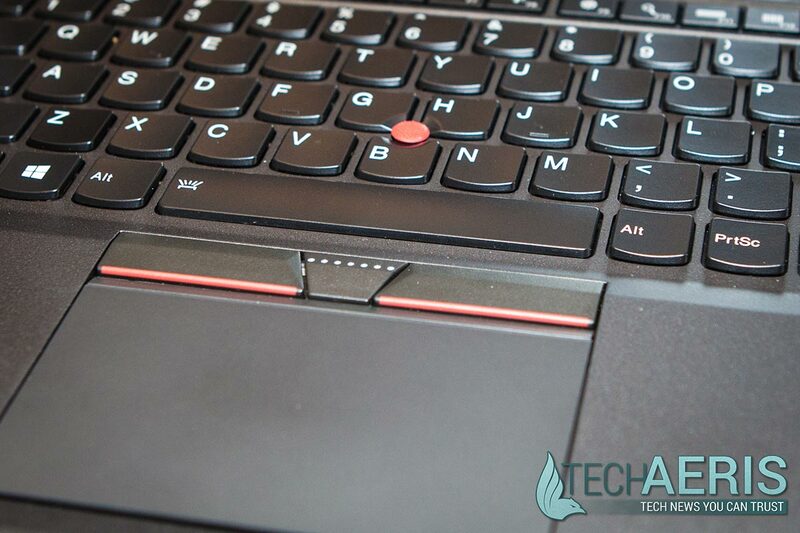 The keys are a bit different than other Lenovo laptops I’ve tested recently but still felt comfortable to use. 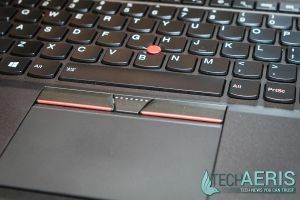 Sticking with traditional ThinkPad design, the backlit keyboard does have the good ol’ TrackPoint pointing stick set above the B and between the G and H keys on the keyboard and the left and right buttons for the TrackPoint sitting just above the trackpad. I never did like them when I used ThinkPads ages ago, and find it a bit redundant with the trackpad below the keyboard. 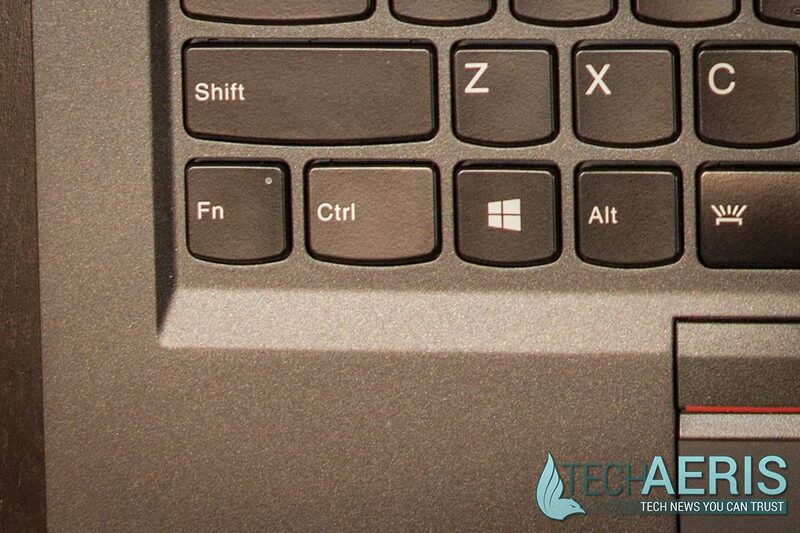 Why the Fn and Ctrl keys are swapped is beyond me! Something I have gotten used to lately is the trend in replacing your typical function key functionality with volume, brightness, search, and other more useful controls and relegating your traditional function key functions to requiring two key combinations, but the one thing I don’t understand on the X1 Carbon is the switching of the Fn and Ctrl keys on the left side of the keyboard. Even after using it quite a bit, I still found myself pressing the Fn key instead of the Ctrl key and getting frustrated that my copy/paste functionality wasn’t working properly. 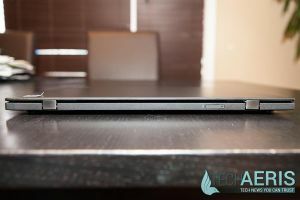 One other interesting design choice I ran into is the ability to tilt the screen all the way back so the laptop lays totally flat. 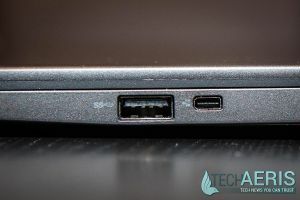 I’m not sure what use you would have for this as most laptops have a stopping point much sooner than a 180 degree hinge, and I don’t see the point in having a screen tilt this far back without going the rest of the way and folding it over for tablet like use. 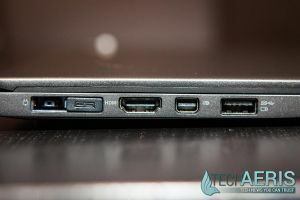 Being so thin, the laptop does not contain an optical (CD/DVD) drive, but to be honest, I rarely even use one anymore anyways as most everything can be transferred through USB keys or even cloud services like Google Drive. 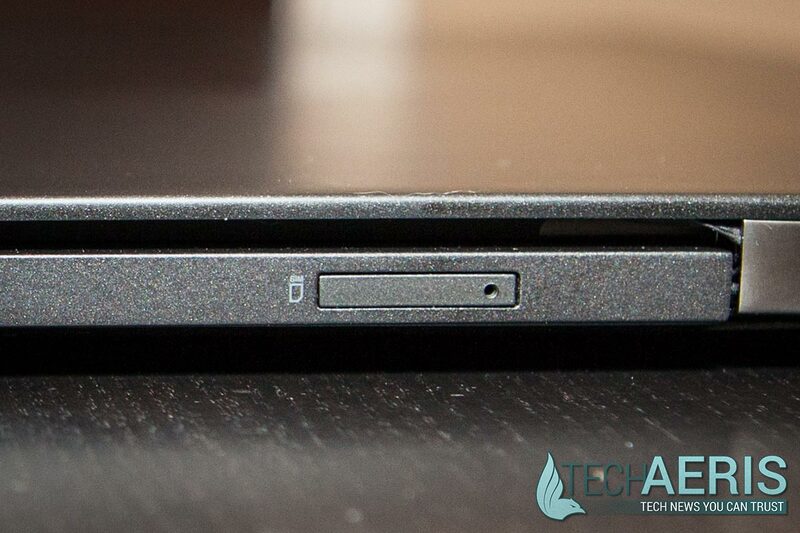 Lenovo has also included a few applications like SHAREit to get around not having an optical drive. While I didn’t test it out, the ThinkPad X1 Carbon also has a SIM card slot for mobile connectivity and working on the go. The 14″ WQHD+ touch screen on this device is an absolute delight to use. Unlike other ultrabook laptops, Lenovo pulled back a bit on the resolution and I think it works well with the 14″ screen size. 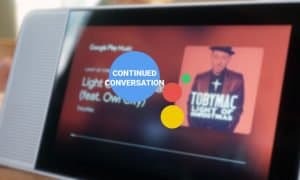 Text and images are very crisp, yet at the same time text doesn’t become too small that it is unreadable. As with other touch screen laptops I found myself using a combination of keyboard, mouse and touch for day to day tasks on the laptop. The 14″ WQHD screen is absolutely stunning and relatively glare free. One of my main complaints about touch screen laptops is the glare due to the screens required in order to enable touch functionality. 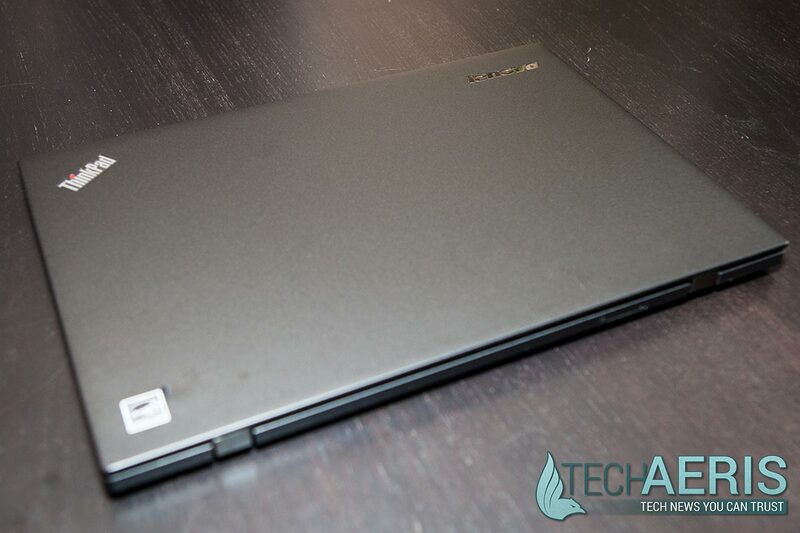 Lenovo has found a way around this by placing an anti-glare protector over the screen. 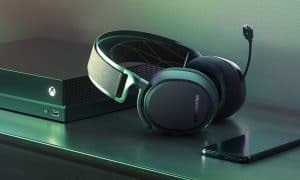 It’s virtually impossible to detect until you look very closely around the camera and edges of the screen, and goes a long way to reducing glare on the screen which makes it much more useable under various lighting conditions. It also makes the screen easier to use when performing dragging tasks, unlike your typical screens in which I sometimes find a bit of extra resistance if your fingers have even the slightest bit of extra moisture. About the only complaint I have about the display is that the maximum brightness setting feels a bit low, and according to Lenovo’s tech sheet is less bright on the touch screen version (270 nit) over the non-touch screen versions (300 nit). While in most cases the maximum brightness was fine, it did seem a bit low in very brightly lit rooms or when used by a window with direct sunlight. 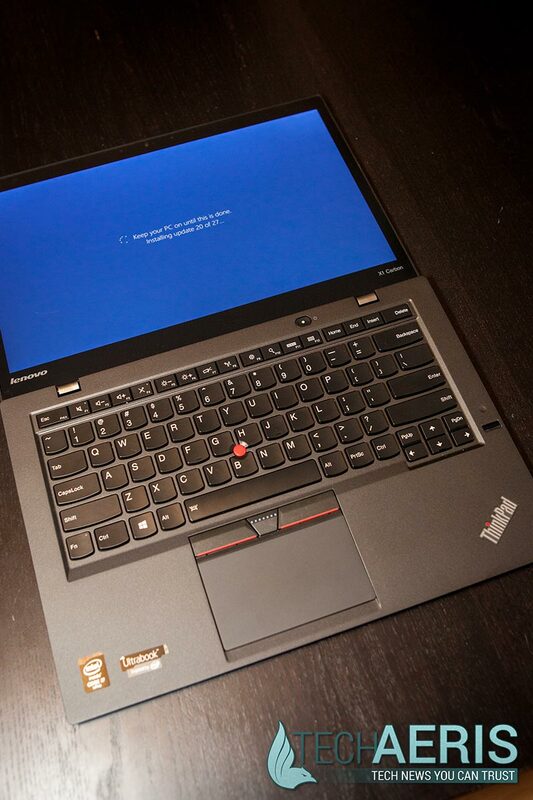 The Lenovo ThinkPad X1 Carbon Ultrabook came with Windows 8.1 Pro installed, and runs it well when using either traditional keyboard/mouse combinations or the touch screen. The laptop also comes with Lenovo companion apps, Norton Antivirus, a Microsoft Office trial, and a few other preinstalled apps like Evernote. 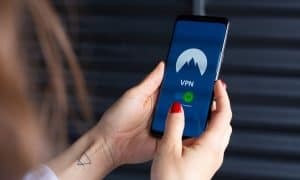 One of the most useful apps I found was Lenovo’s Fingerprint Manager Pro which allows you to unlock your laptop with a swipe of a finger or thumb print instead of having to use your password. 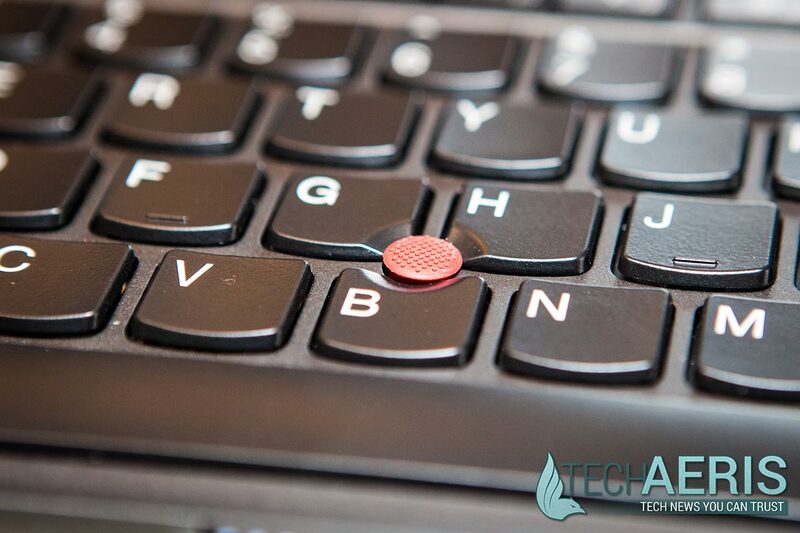 It works very well and is very effective at quickly unlocking your laptop and letting you get down to business. 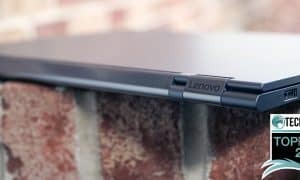 The sound on the X1 Carbon is decent, again Lenovo has placed the speakers on the bottom of the laptop but in this case more to the side than under the front of the laptop. 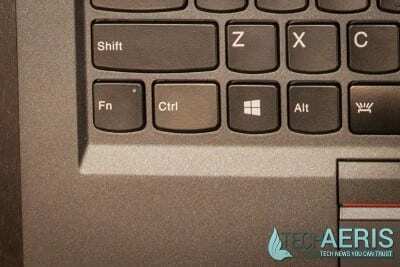 When used on a flat surface, the sound bounces nicely off of the desk or table while when used on your lap can become a bit muffled depending on the surface the laptop is sitting on. 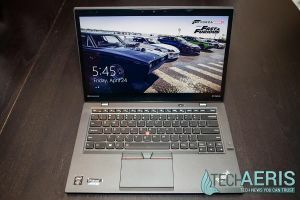 Given that the ThinkPad X1 Carbon sports an Intel Core i7 processor, 8 GB of RAM and an SSD drive, the laptop performs well and business applications like Microsoft Office and the Adobe Suite (Photoshop, Lightroom, Premiere Pro) had no issues whatsoever in completing their tasks. 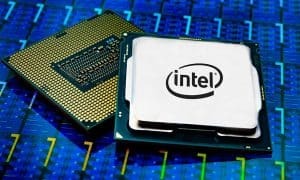 When it comes to gaming, the performance bottleneck comes from the Intel HD 5500 video card, but I was able to play quite a few games like Neverwinter and Heroes of the Storm on low or medium settings with decent results. Less intensive Steam games and those available from the Windows Store ran just fine, and Hearthstone was a really treat to play with the higher resolution and touch screen. 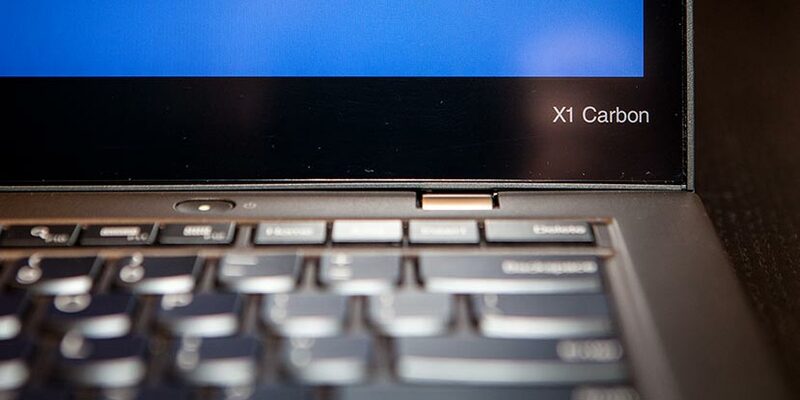 There’s not much to say about the camera as cameras on laptops are generally relegated for use as a webcam and works as well as one would expect. Using the laptop on balanced settings, I was able to get about between 6-8 hours (including about 15 hours of sleep mode) out of it depending on what I used it for. When used for simple tasks like web surfing and document editing, I was able to stretch the battery life towards the higher end, while heavy video consumption and gaming sessions (understandably) tended to drain the battery more quickly. 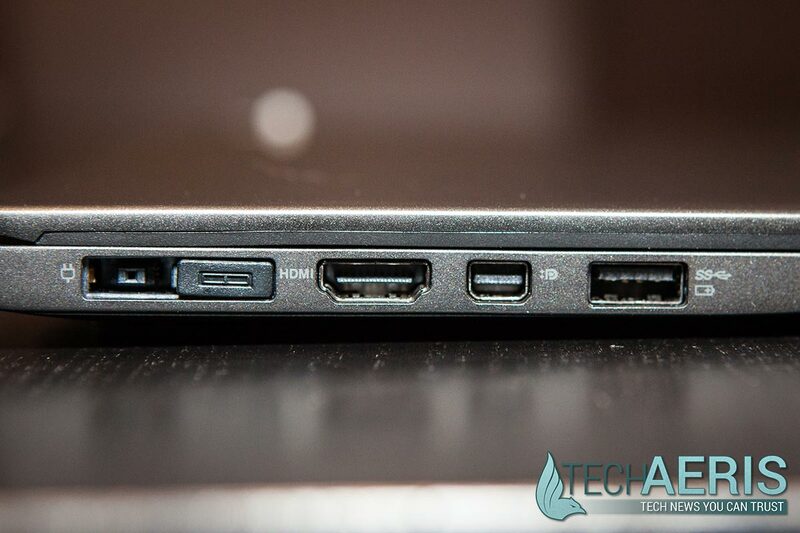 Lenovo also added a few more power options on top of the default Balanced, High Performance, and Power Saver modes. 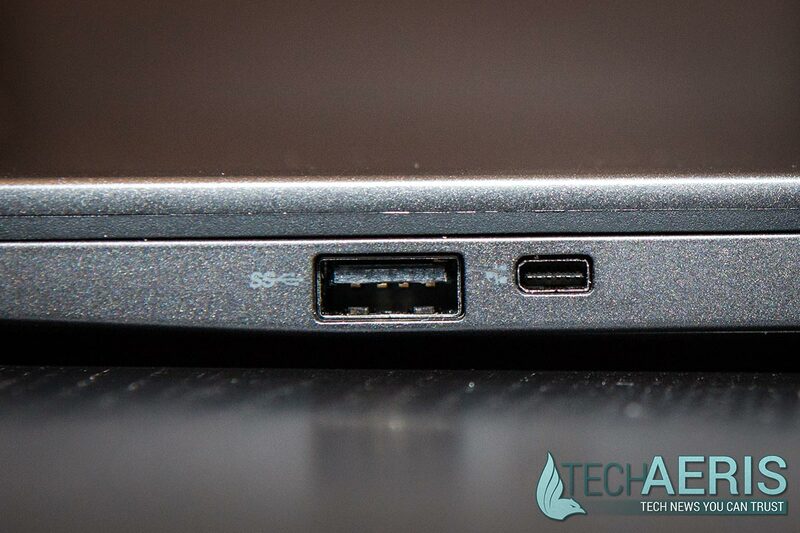 These include Airplane mode, Lenovo Power Optimized mode, and a Timers off presentation mode. 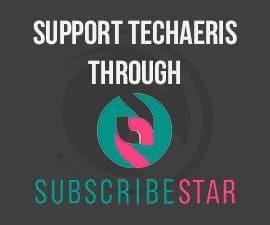 As you can see, there are various power options which cover pretty much any usage situation you can think of, and tweaking your power settings and usage should allow you to last a solid work day on a single battery charge. I should also note that the battery does have RapidCharge functionality and while I didn’t time it does seem to charge faster than other laptops I’ve previously tested. Being a Windows 8.1 laptop, this machine will run pretty much any Windows compatible software. 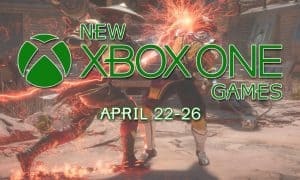 There are also a large number of games and apps available through the Microsoft Store which is easily accessible as it’s set up as a pre-installed shortcut on the taskbar, and also appears in the tile menu. 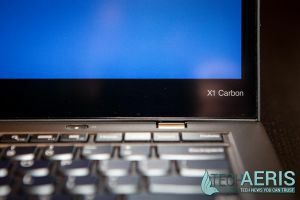 The ThinkPad X1 Carbon starts around $1500 for the non-touch screen and i5 version with 128GB SSD which may be fine for most users. 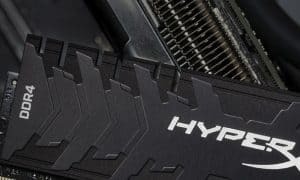 Once you start adding in touch screen functionality, faster processor, and larger SSD drives, you’re looking at just under $3000 for the full meal deal. 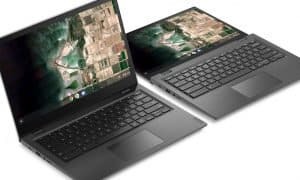 For a decent configuration with an i5 processor, 256GB SSD and 8GB of RAM which should work just fine for pretty much any business or day to day functionality, you’re looking at around $2000 with touch screen functionality. After using quite a few laptops recently, I can’t see the benefit of not going with a touch screen as I find it useful even for day to day tasks. 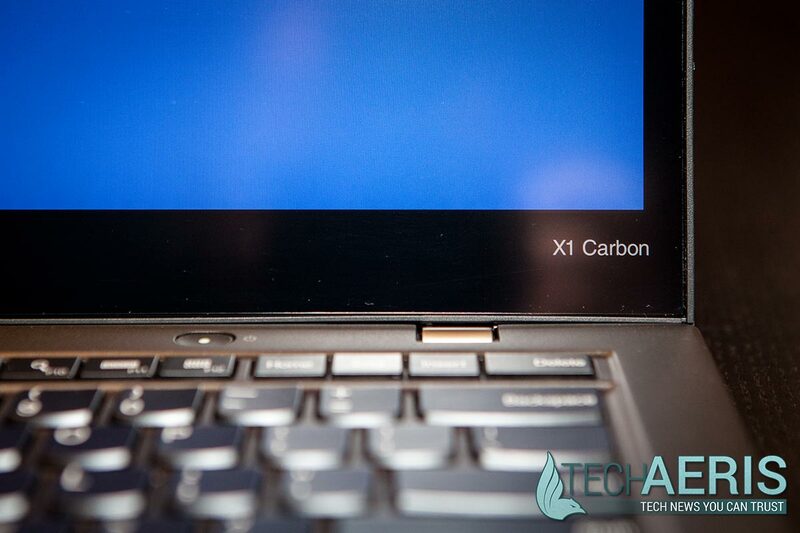 There’s no doubt that the ThinkPad X1 Carbon is a well built, high performing, mobile computing solution that will definitely serve your needs – if you’re willing to shell out a slightly premium price. Lenovo’s ThinkPad X1 Carbon is definitely a high performing ultrabook which offers great performance and mobility in a thin, light package. 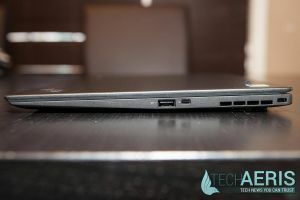 With a high resolution, relatively glare free touch screen option as well as the ability to add a SIM card for connectivity on the go, this ultrabook definitely deserves consideration if you’re in the market. Great design, excellent performance, light weight. Price may be a consideration for some. Lenovo’s ThinkPad X1 Carbon is definitely a high performing ultrabook which offers great performance and mobility in a thin, light package. *We were sent a demo unit of the Lenovo ThinkPad X1 Carbon Ultrabook for the purposes of this review.